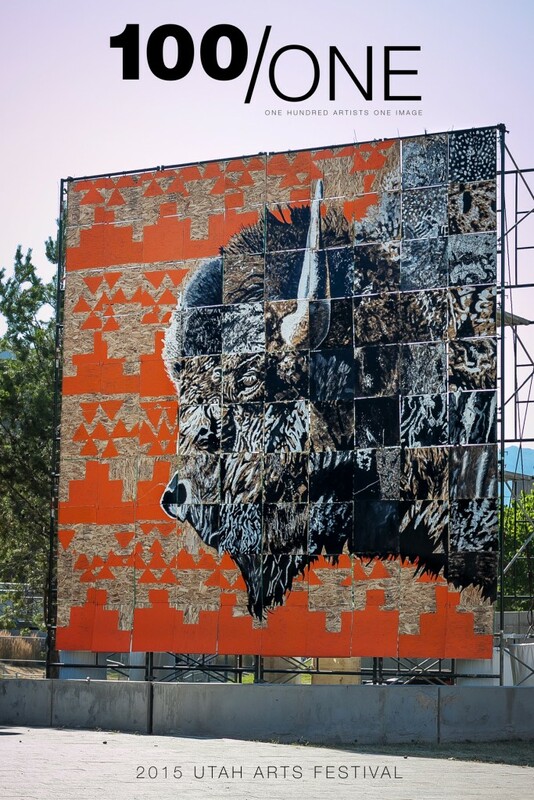 Each year at the Utah Arts Festival, visitors to the Urban Arts venue try to guess early on what Mason Fetzer’s 100 Artists / 1 image community mural project will be as artists start painting 100 tiles in the 20-foot installation piece. His strategy worked as visitors unsuccessfully guess what the final image would be. “There were at least six or seven squares that were totally black and only when it was nearly completed that people figured out it was a bison,” Fetzer says in an interview with The Utah Review. Bison 100/ONE Mural. Mason Fetzer. 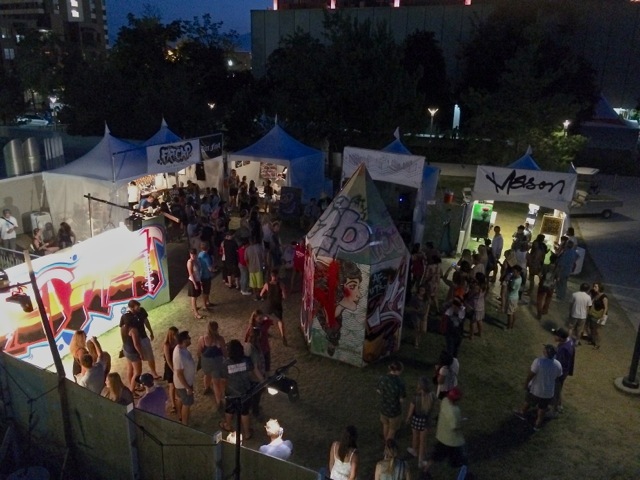 Utah Arts Festival 2015. A 10-foot by 10-foot portion of the 2015 mural has been installed in the new Volunteers of America (VOA)/Homeless Youth Resource Center in downtown Salt Lake City and this year’s project, now in its sixth year at the festival, will once again pair Fetzer’s Urban Arts crew with young people with the center to paint one or more of the 100 panels that will comprise the 20-foot by 20-foot mural. And, a portion of that image will be added to the center’s permanent public art collection. And, as customary, he always keeps under wraps what the final image will look like–but the project in its most recent iterations has proven to be a warmly received success. Typically, the mural is finished by early Friday evening, the festival’s second day. Fetzer says that while typically 40 to 50 tiles might be painted on the festival’s opening day, last year’s record-breaking heat, in which temperatures were above 100 for three of the four days, was a bit slower than normal. The completed 100/One image has become one of the most recognized icons of the festival. Visitors also will see the progress of this year’s Urban Sculpture, and keeping things under wrap until the festival opens, artist Jeremy Cox will be the lead sculptor, who also is providing the work at most of his own expense. Last year’s sculpture, created by Derek Dyer and Bobby Gittins, was Crystal Math, a sculpture rising more than 14 feet high in a 10-foot by 10-foot area. Once again, Urban Arts will provide a safe creative space for young artists who want to practice their graffiti skills without fear of incrimination for vandalism or trespassing. They will be creating ever-morphing works on the wall installation. 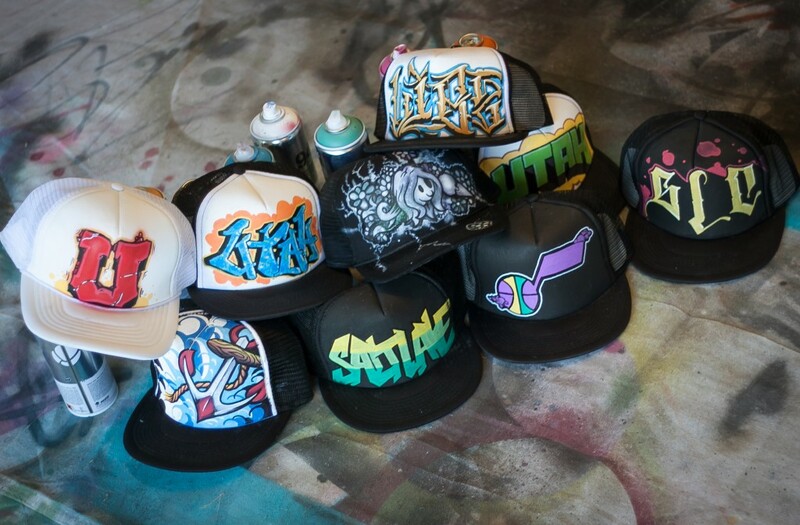 Several graffiti artists also will demonstrate the virtual reality elements of the Kingspray Graffiti Brush in the demonstration space that is being coordinated with volunteers from the nearby Art and Technology venue. Meanwhile, a rotating schedule of local DJs and MCS will be spinning and remixing beginning daily at 6 p.m. and running throughout the evening. 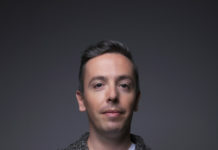 Fetzer says the music crew are loyal participants at the venue, as most of them have been involved for the last five or six years.